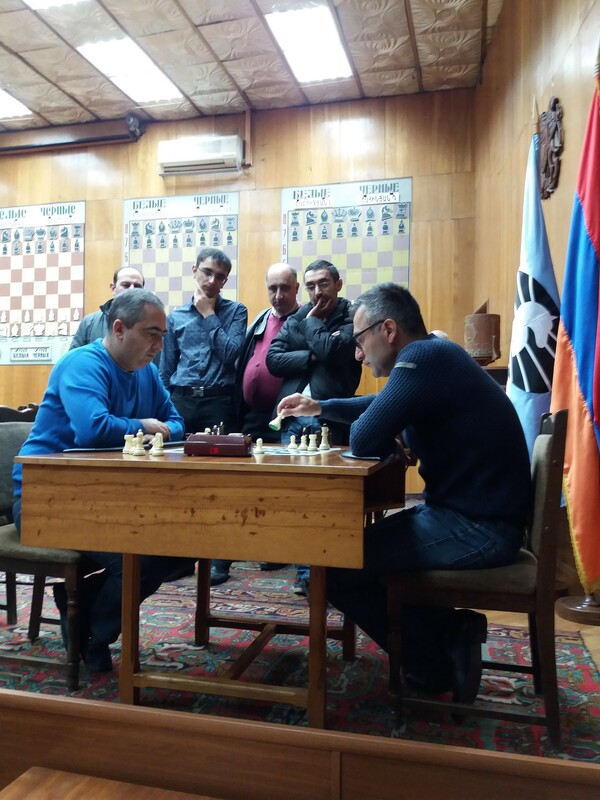 YEREVAN, Armenia – In keeping with the established tradition of joint sports events, the U.S. 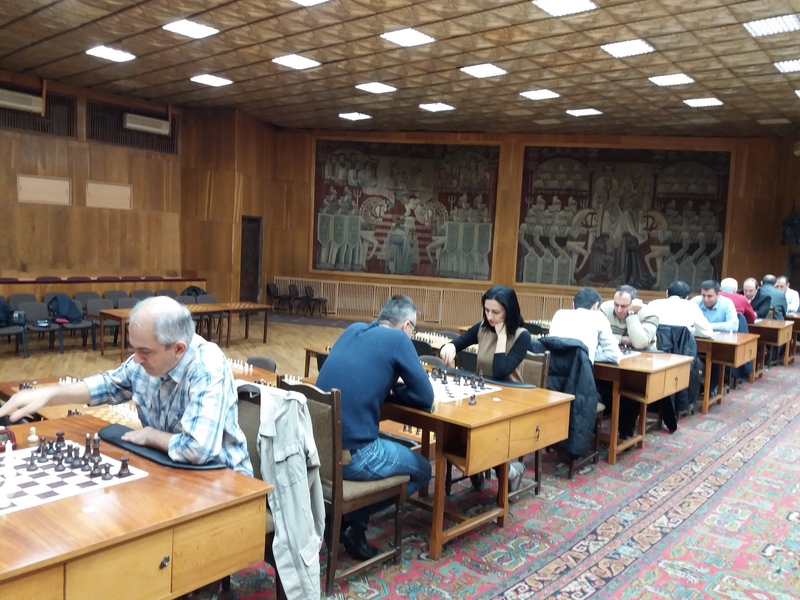 Alumni Association of Armenia and the AUA Alumni and Career Development Office (ACDO) organized a chess tournament on 19 November, 2016. 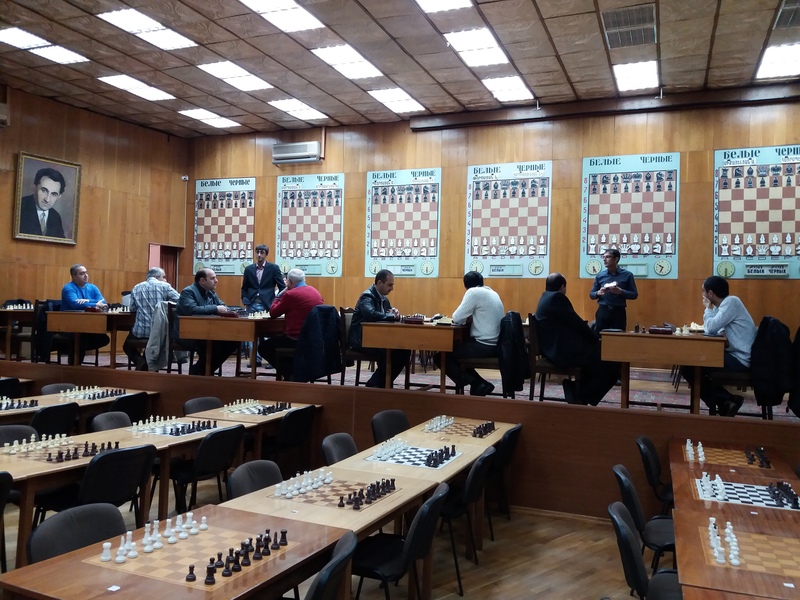 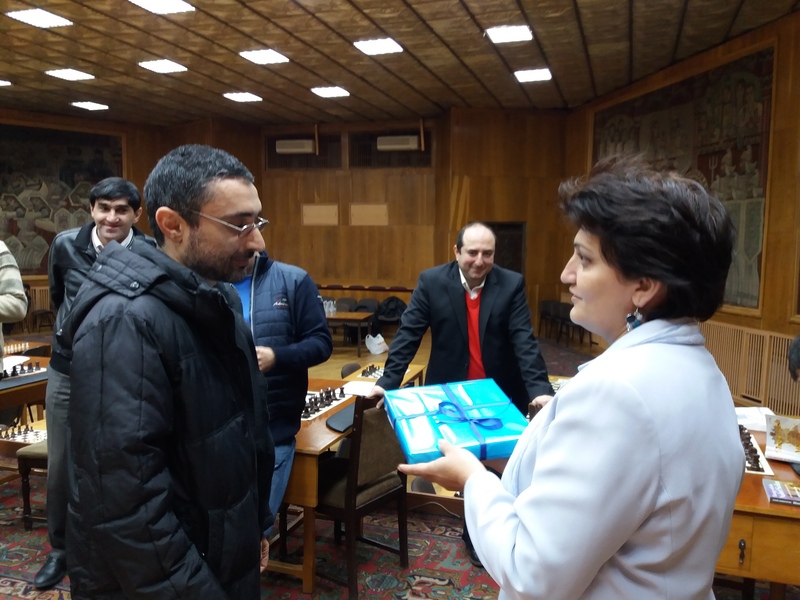 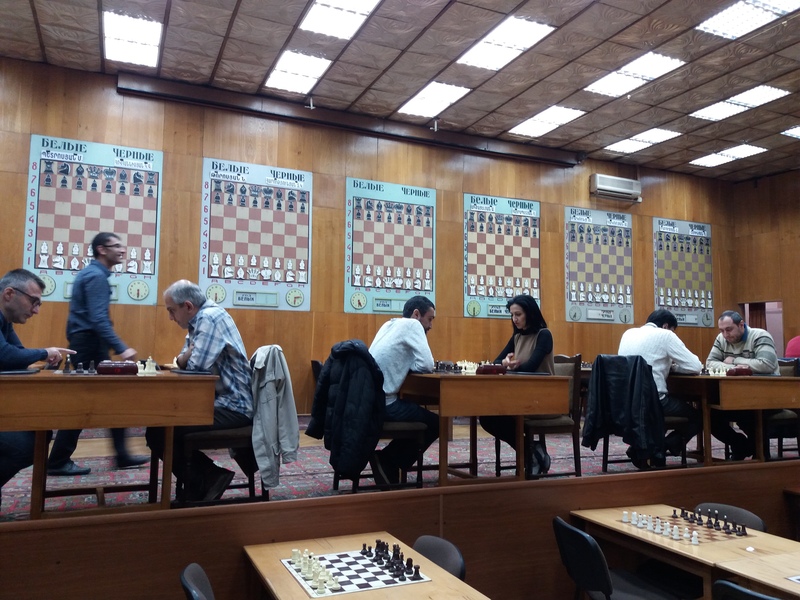 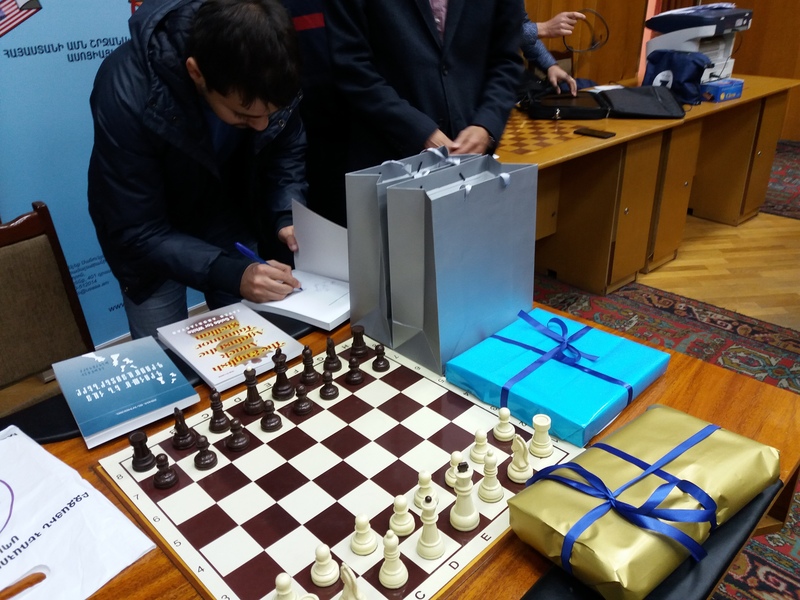 A one-day chess tournament took place in Tigran Petrosyan Chess House and was facilitated and arbitrated by professional chess players and referees. 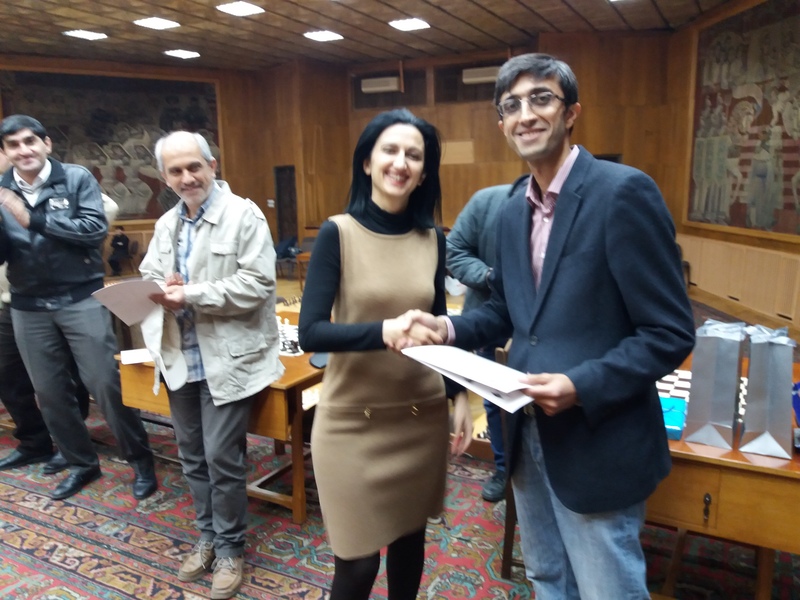 Zaven Andriasian, Armenian Chess Grandmaster, joined at the end of tournament and presented three of his books to the winners. 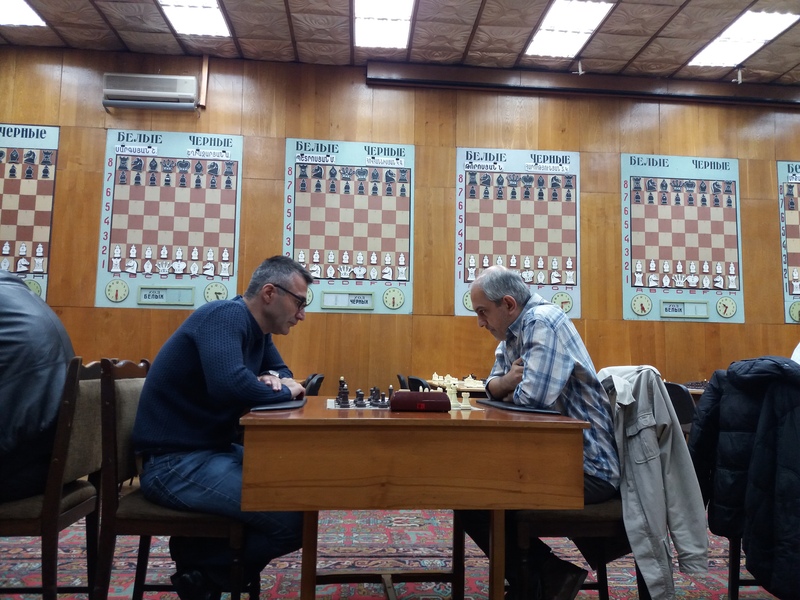 Overall fourteen alumni participated in the tournament. 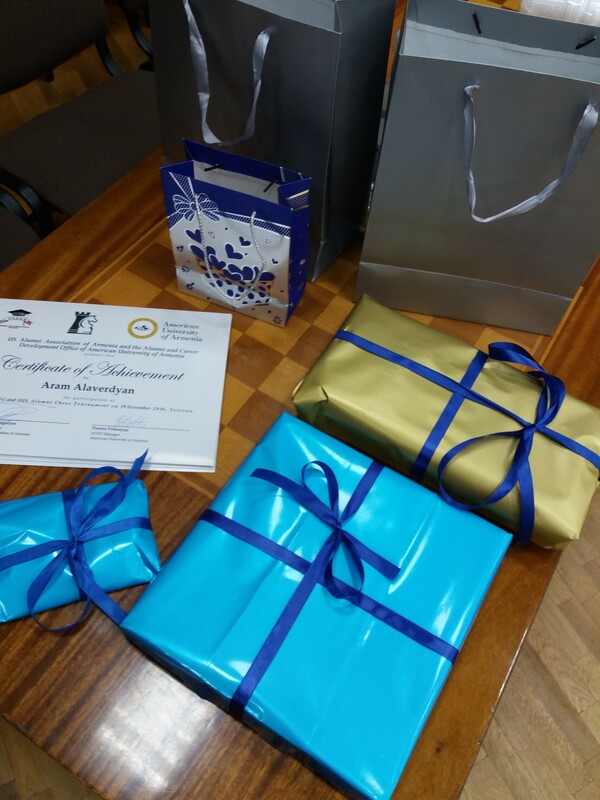 Seven AUA alumni were present at the event and expressed their great interest in such activities and willingness to participate in similar events more frequently.